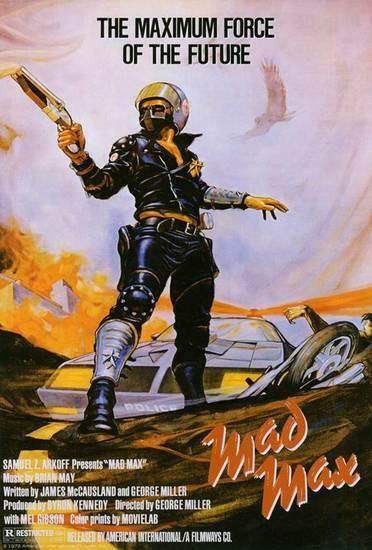 Matt and Mark continue our 70's car movie theme with the quintessential movie that started it all, the original 1979 Mad Max. Mark declares it to be his favorite of the Max saga as its characters have yet to enter the realm of post-apocalyptic genre fiction. With real characters and a recognizable yet distorted quasi-present, we can feel Max's reality more than the nuclear wastelands of the Humongous. Matt revels in the badassery of the 70's muscle car with a middle-aged crisis wish to one day ride into the empty deserts behind the wheel of an 800 hp super-charged v8 pursuit special (specifically the Dodge Challenger SRT Demon, a mere $83k). Hopefully fully equipped with Android Auto and a 4G link to my Spotify catalogue.